Losing our friend Gerald Obah in a tragic car accident on July 12, 2018 has left a void in all our lives. 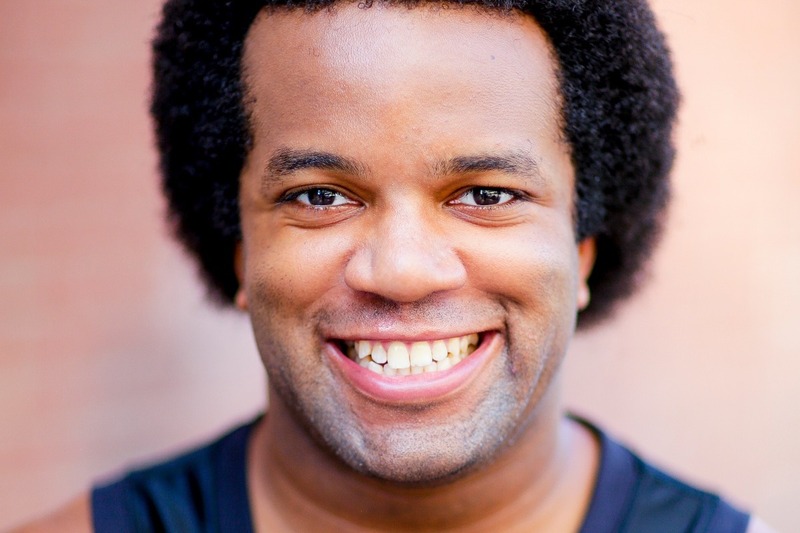 Gerald was a pillar in the DanceWorks community, a loyal friend, and the type of person that cheered the loudest, and supported everyone with enthusiasm. Anyone who attended one of our shows left knowing who Gerald Obah was…he always left everything he had on that dance floor. Lots of dancers, and friends of Gerald, have reached out to ask how they can help or be more involved. We hope this fund will grow and be able to be donated to support Gerald's family, organizations like MADD, and year-after-year to help support dance tuition/education in his name. We want Gerald's legacy to live on through dance. If you are interested in honoring Gerald Obah's legacy - and share his common interest in dance and life - please consider making a donation and share this campaign with your friends and family. 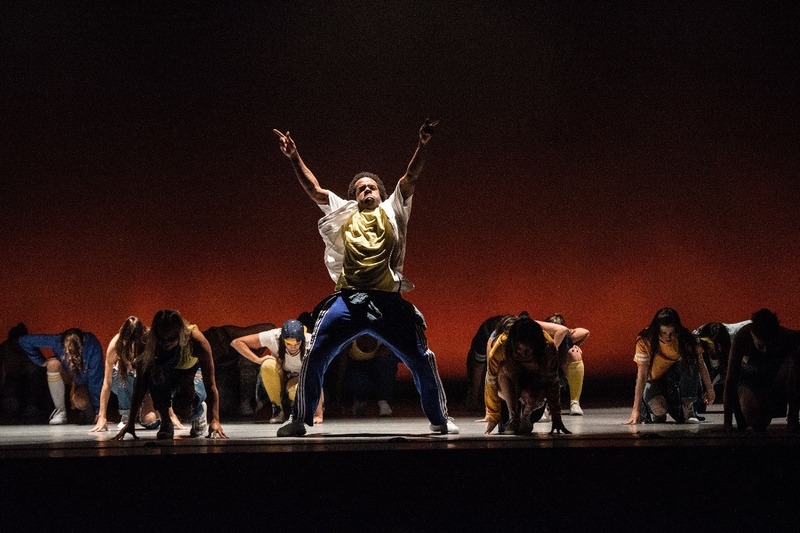 *Lisa Mara, owner of DanceWorks New York City, will be handling the finances of these donations and ensure that they help offset funeral costs and charitable causes in Gerald's name. "All of us at DanceWorks New York City are heartbroken. Gerald was a pillar in our dance community. He was friends with everyone and all of us are feeling a huge void in our dance family today. Anyone who attended one of our shows left knowing who Gerald Obah was...he was the type of dancer that left it all out there on the stage. We're mourning the loss and want to send our love to his family." "Heartbroken over the tragic loss of Gerald. 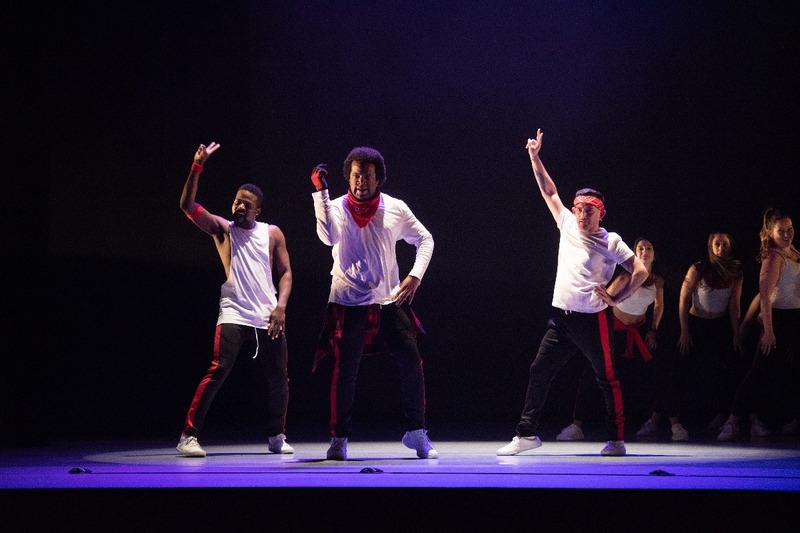 He was the heart of DanceWorks New York City and everyone's biggest cheerleader"
"Gerald Obah was the literal voice "YAAAAAS" of DanceWorks New York City. " 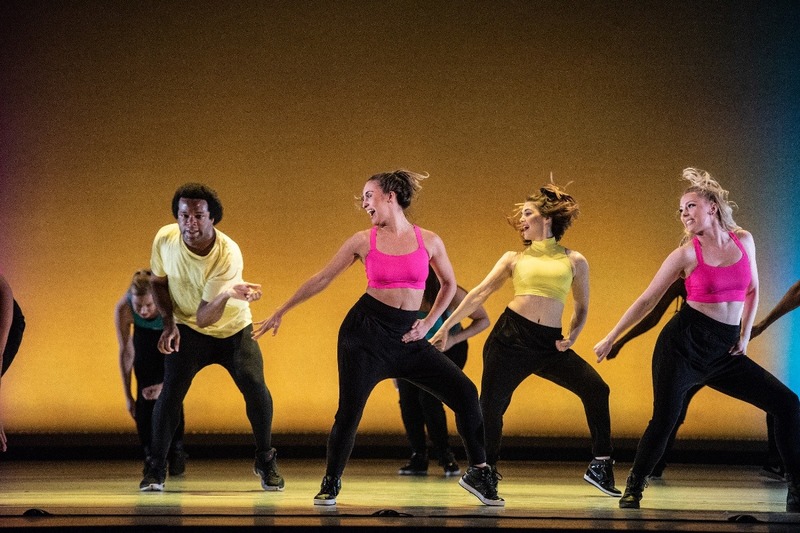 "Due to our daughter dancing with DWNYC, we were fortunate to watch Gerald onstage; he was always an audience favorite!His energy, spirit, joy and great smile will be remembered." "heartbreaking - dance with the angels"
"While I didn't know Gerald personally, I knew him by his performance quality. Whether it was in person at the show in May, stalking him through the DWNYC Youtube videos immediately after they release each season (he had the most joy and simultaneous sass. Your eye just couldn't help but go straight to him), or when choreographer photos would release each season and he would inevitably be the first to comment "YAAASSSSS SLAY ", etc. I'll just say, he was hard to miss. " "I only saw Gerald dance once but will never forget him!" "He was such a wonderful, vibrant, and kind human. It was a true pleasure knowing and dancing with Gerald. For everyone who’s path he crossed, you already know how he brought a burst of life, light and boundless energy to everything he did. To everyone who knew him: I’m so sorry for this loss." "Nobody - NOBODY - lived life more fully than Gerald. His smile, his bear hugs, his cackle, his strut..."